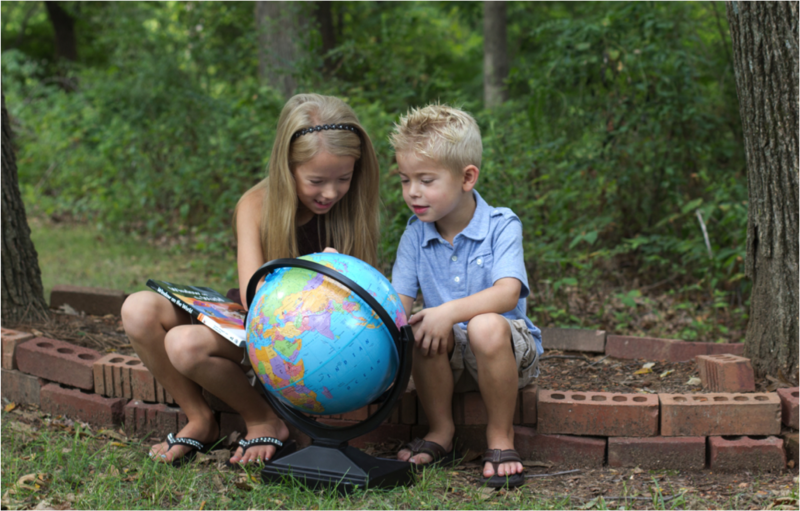 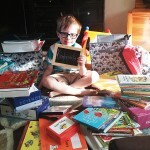 I read this article and wanted to share it with you: 1st Day of Kindergarten! 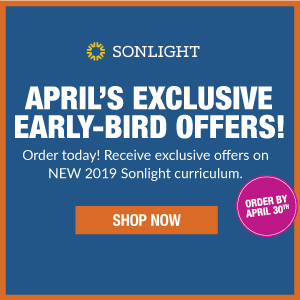 https://blog.sonlight.com/1st-day-of-kindergarten.html. Our little guy is so excited to read the books about history, work on the science projects with his Daddy, & learn mathematics and language arts with me. 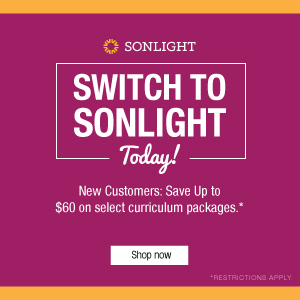 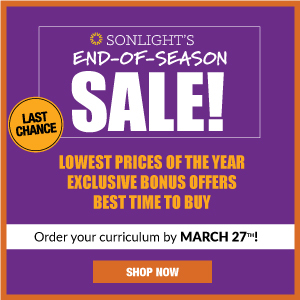 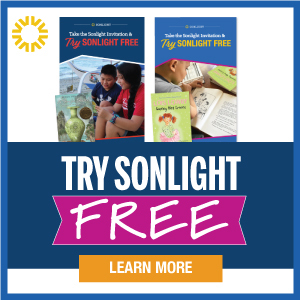 Thank you, Sonlight, for having all the lesson plans organized for parents.